On November 8th I attended the Direct Drive Record Pool Meeting and Listening Lounge in Washington, DC. The Direct Drive Record Pool featured Epic Records/Sony Music Recording Artist Future. 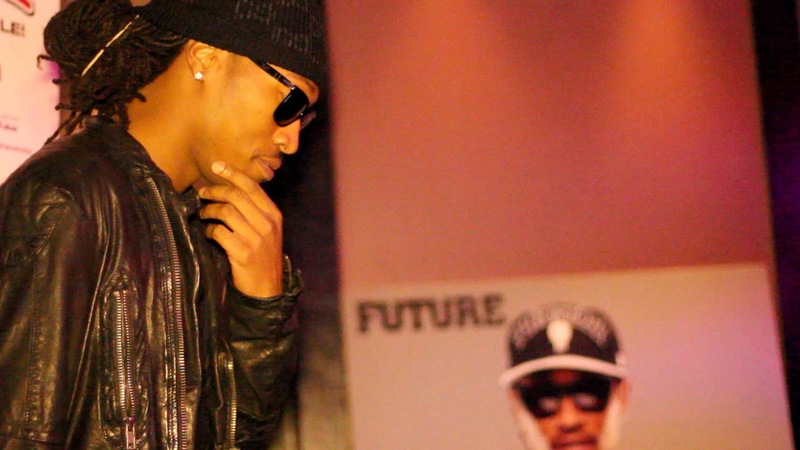 As an Atlanta native, Future made his debut this summer with his first single “Tony Montana” featuring Drake. He has continued to keep a buzz in the hip hop streets with the remix to another single of his titled “Magic” which features the legendary Atlanta rapper T.I. 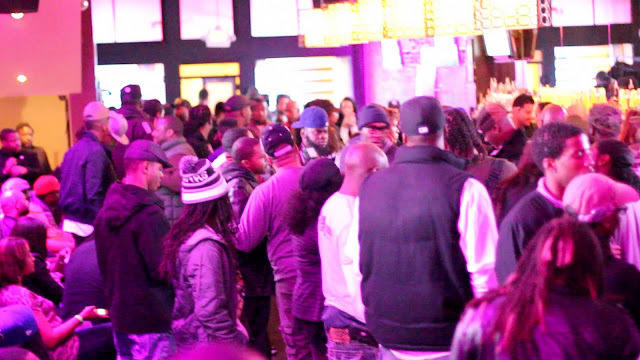 The Record Pool Meeting also was a release party for the XBOX 360 game “Call of Duty MW3” and DTLR Radio CD. Their was an XBOX gaming kiosk for the guest enjoyment. 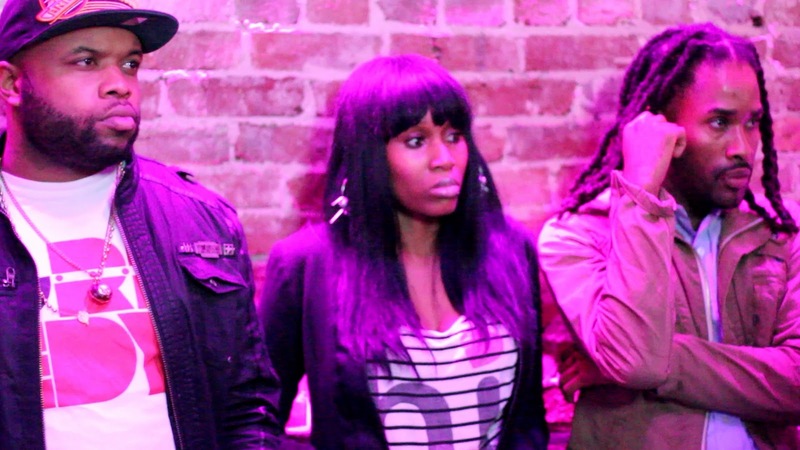 I had a blast and I'm looking forward to Future's album in 2012. 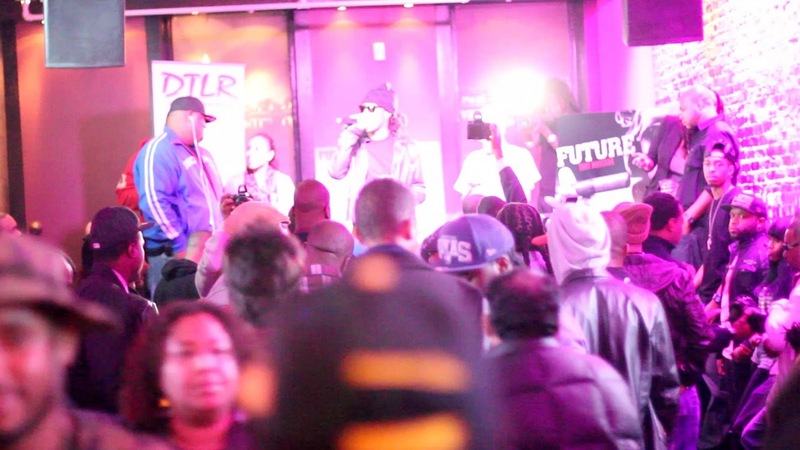 Check out my interview as I speak with Future about influential hip hop artist such as the late Heavy D, his hit single "Tony Montana", and what "Future" has in store in 2012 and beyond. 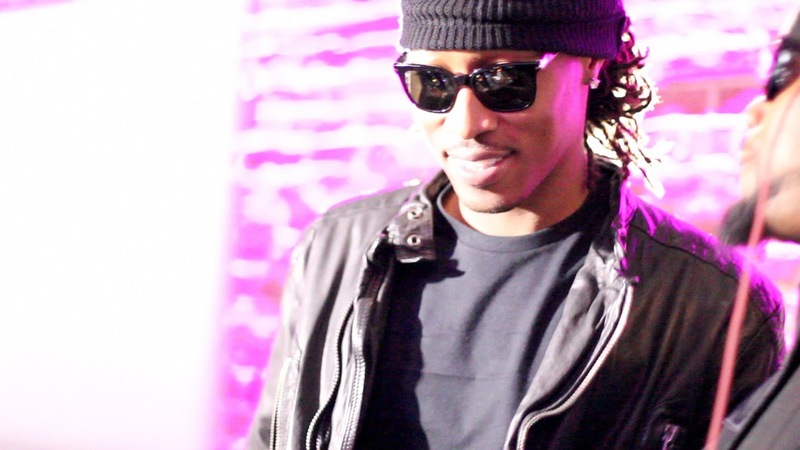 Future speaks about his cologne and clothing line, commercial real estate and his album Pluto dropping on January 31, 2012!